Our clinic purposefully focuses its treatments on comprehensive multifaceted options that ensure enhanced body and facial youthfulness for both women and men. 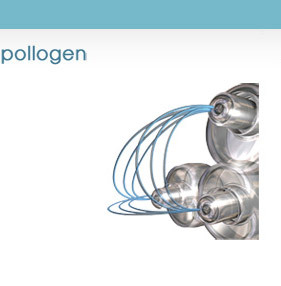 Endermologie ® is a specialised treatment for cellulite using the Cellu M6® Keymodule, (a device which uses a small hand-held treatment head with motorised suction and rollers). Wearing a full-length body stocking, the suction and rollers work over the entire body, concentrating on problem areas. 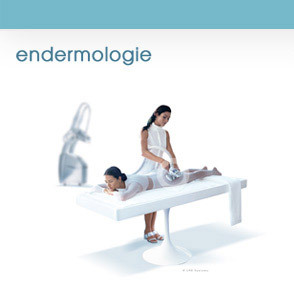 Endermologie ® works by exercising the skin and body's connective tissue. The controlled suction gently lifts and holds the skin while the rollers act to massage and stimulate the area being treated. Endermologie ® breaks down fibrosis around problem fat cells stimulating efficient metabolism. Fluid retention and toxin build up is effectively eliminated through a thorough lymphatic drainage. Collagen and elastin production is boosted generating a healthier rejuvenated skin tone. Endermologie ® will help contour your body, improve your general wellbeing and decrease the appearance of cellulite. There are no specials currently running.